As a founding member of the Newport, OR Chapter, Charlie has greatly advanced our mission through ocean conservation as the Oregon Policy Manager. He’s led a critical role in ocean protection through strategic engagement of our Oregon chapter network in policy initiatives, grassroots campaigns and community-based projects. 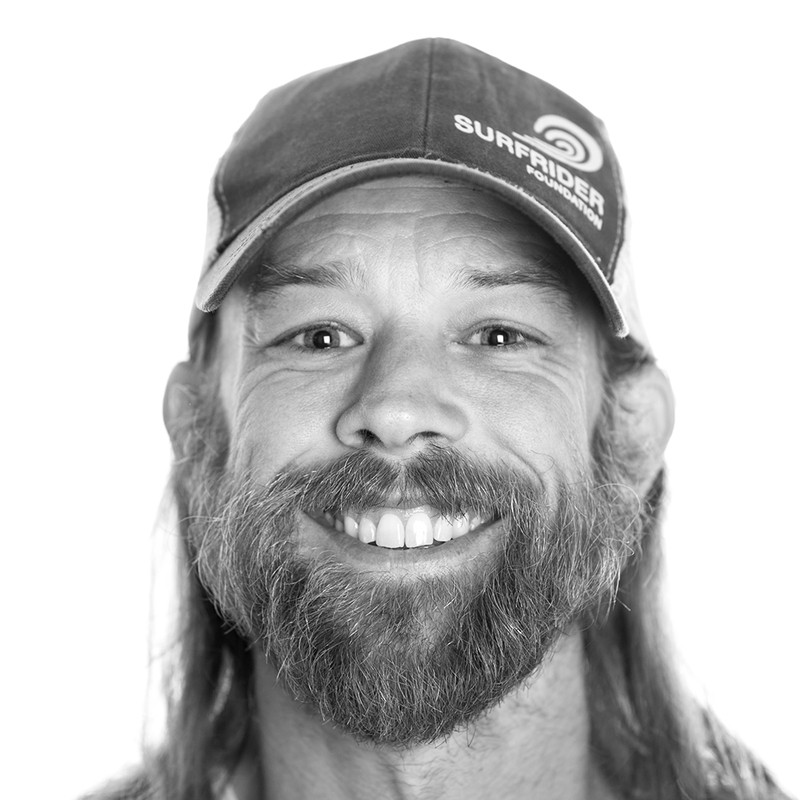 With a BS in Marine Biology and as a member of the Oregon Ocean Policy Advisory Council, Charlie’s ties to the ocean reach far beyond the Surfrider Foundation. He enjoys surfing, fly-fishing and loves cheese biscuits.